Dell is having a "Black Friday in July" sale. Technically, it's actually in Early Access phase, with the actual sale coming in about three days. We won't complain about the dumb name, though, because there are some great deals being offered here. Those include the Bose QC25 for $169, the Jaybird Freedom F5 for $50, and more. We've spotted the QC25s discounted quite a few times, and Dell's price of $169 matches the lowest we've seen from retailers like Amazon. If you prefer wired audio to Bluetooth or just don't want to cough up the $300+ for a set of QC35s, this is a great alternative. 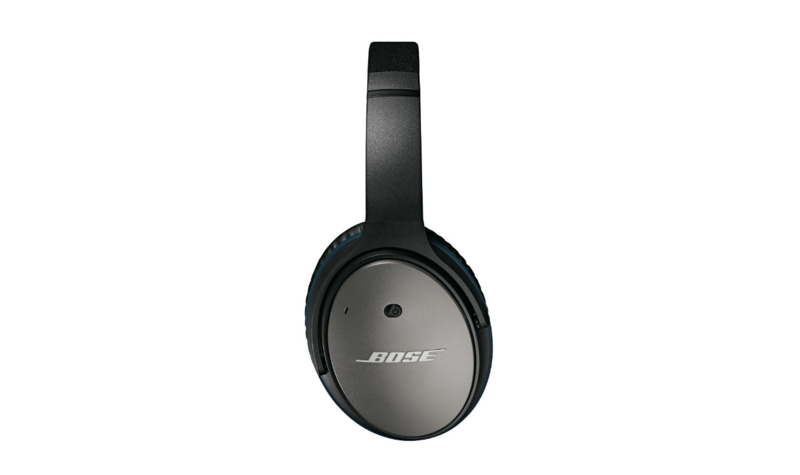 The active noise cancellation works great, the comfort is second-to-none, and there's a carrying case included. The Freedom F5 wireless earbuds from Jaybird aren't often discounted, but when they are, they're discounted steeply. We've only posted a deal on the Freedom F5s one other time, when they hit $50 on Black Friday in 2017. This Dell deal matches that price, though they only come in white/gold this time around. Nonetheless, if you've been looking for a pair of earbuds for, say, working out, this is a good option. This last one isn't actually part of the Black Friday sale, but it's a great deal nonetheless. The MEGABOOM can be picked up from Dell for just $119.99, which almost rivals prices for refurbished units on Amazon. It's not the newest kid on the block anymore, but it still delivers great sound, water resistance, and a slew of features like pairing two at once and party mode. If nothing here particularly tickled your fancy, Dell has a slew of other products in various categories on sale as well. Hit the source link below to check those out.